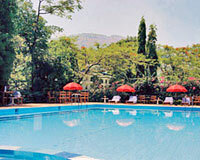 Velvett Country Hill Resort & Healing Centre is located close to both the Railway Station and the Bus Stand. 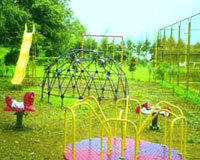 Velvett Country Hill Resort & Healing Centre is situated in the beautiful surroundings of Vikas Valley in Khandala. 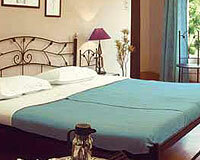 It is 1.5 km away from the Railway Station and Bus Stand. 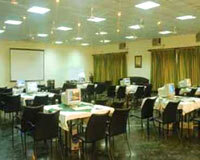 It has superb facilities for conferences. The hotel is a popular destination for training programs, picnics, weekend getaways, meetings, corporate conferences & corporate events. 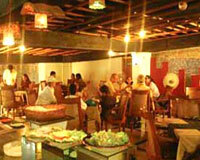 It is also a perfect place for weddings. 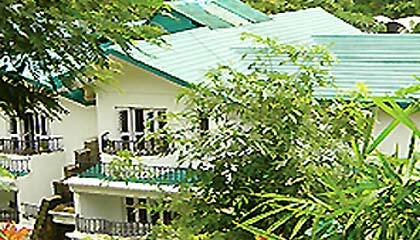 Velvett Country Hill Resort & Healing Centre has 37 well furnished rooms with all the modern facilities such as attached bathroom, TV, mini fridge, attached balcony and many more.